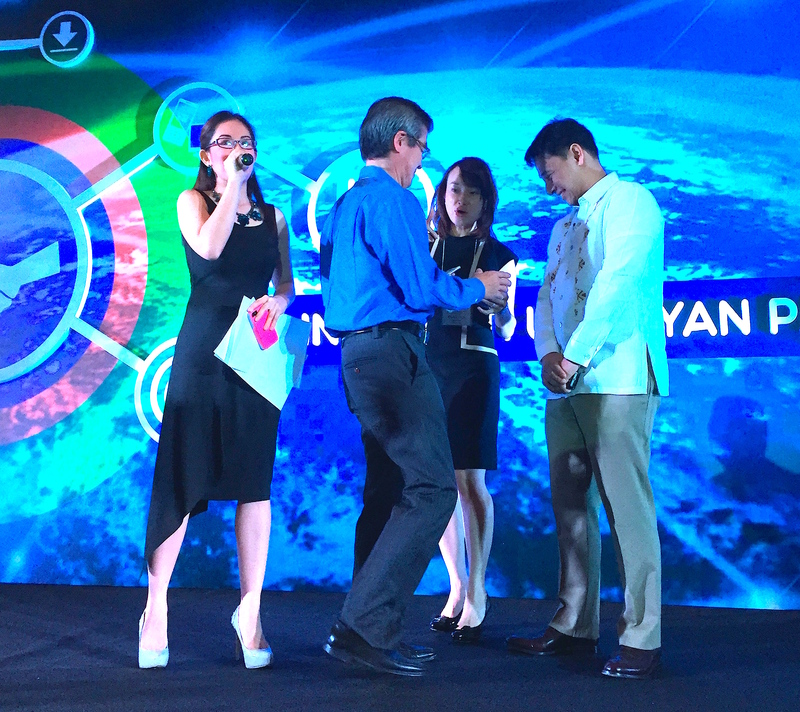 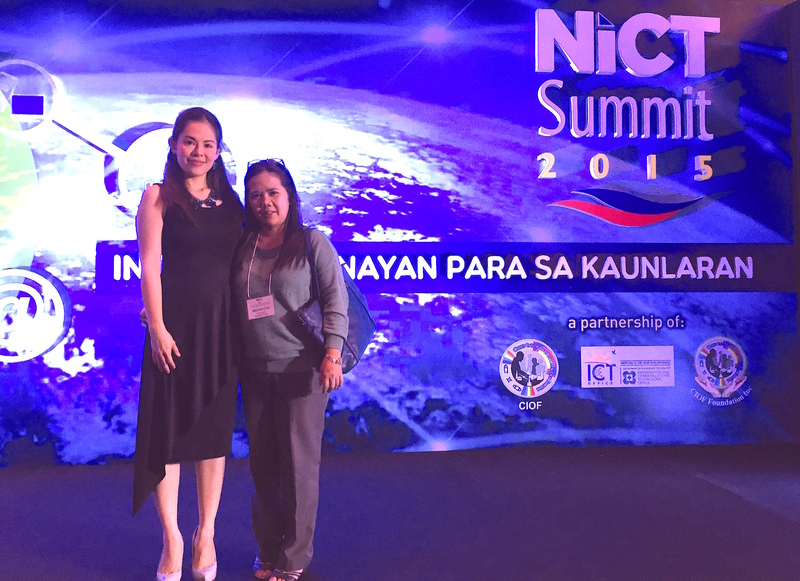 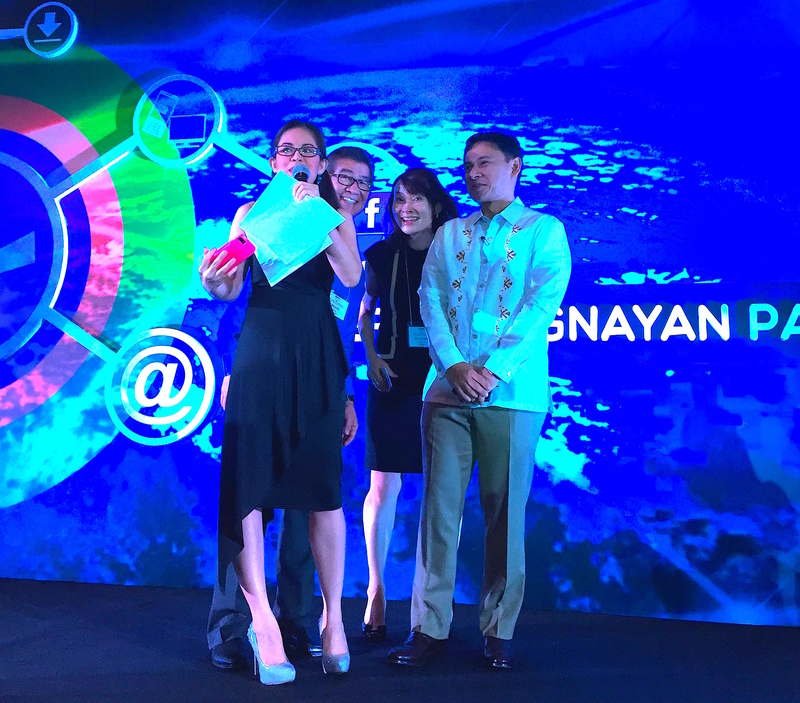 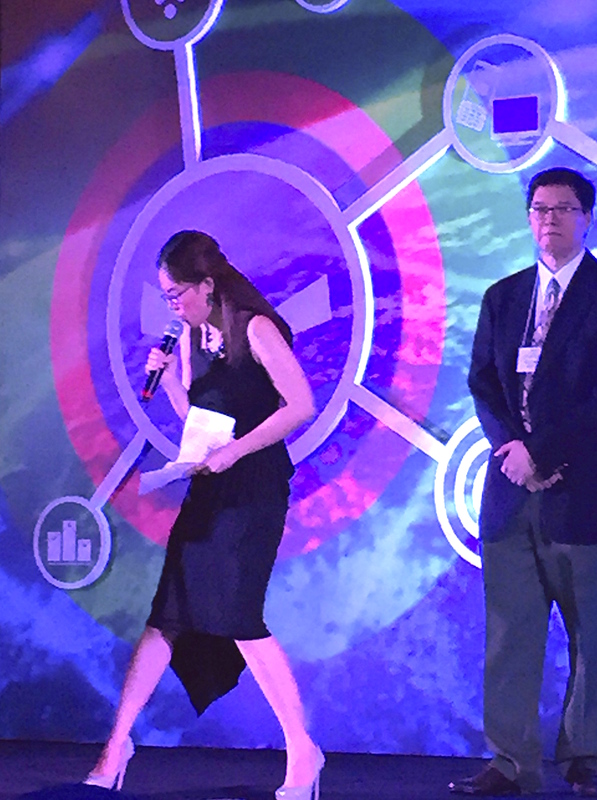 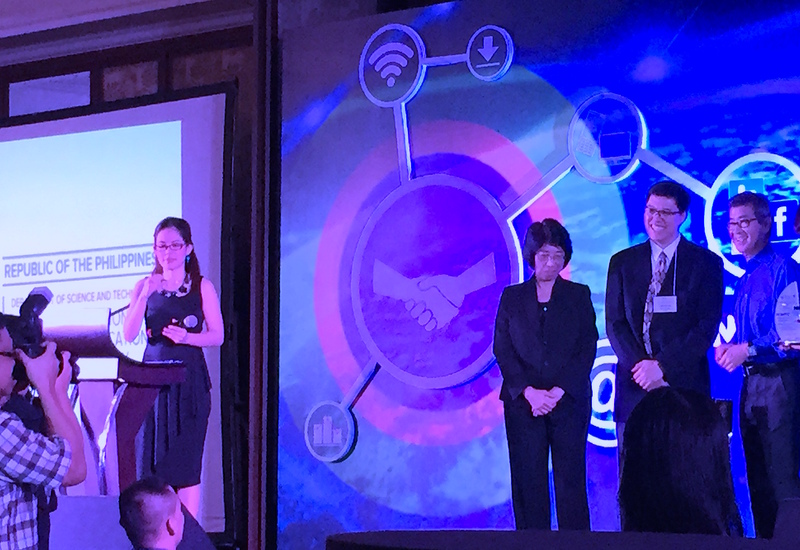 Marylaine Viernes is truly honored to be the emcee of the two-day National Information, Communications and Technology (NICT) Summit 2015, held at the Intercontinental Hotel. 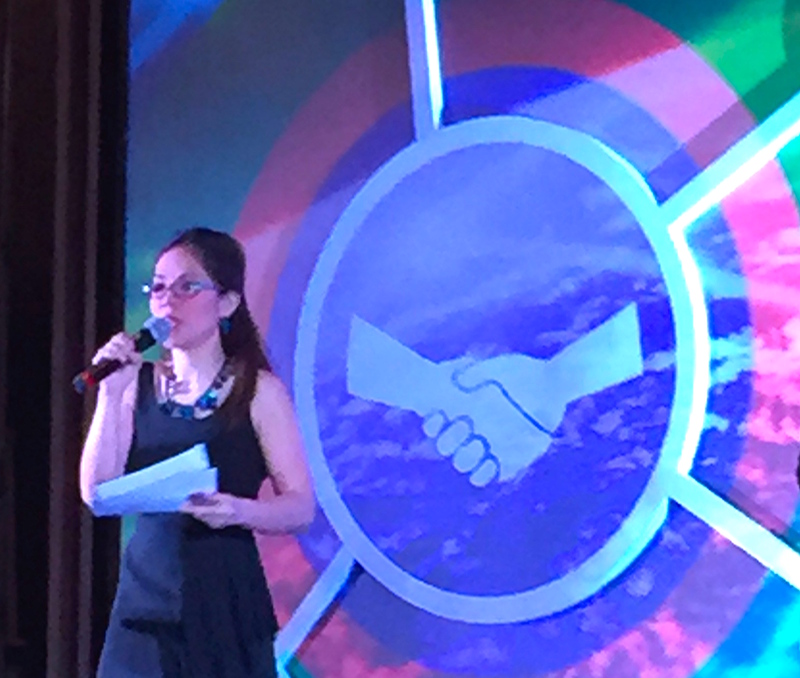 Marylaine Viernes has been its prestigious event for three consecutives years now. 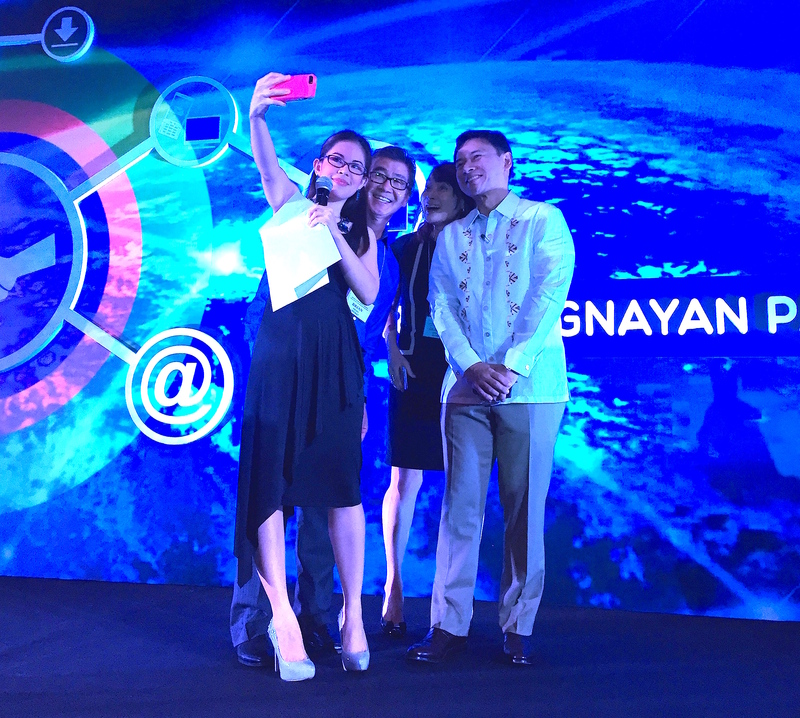 The event had Senator Sonny Angara as its keynote speaker for its second day, which saw over a thousand delegates and registrants from different parts of the Philippines. 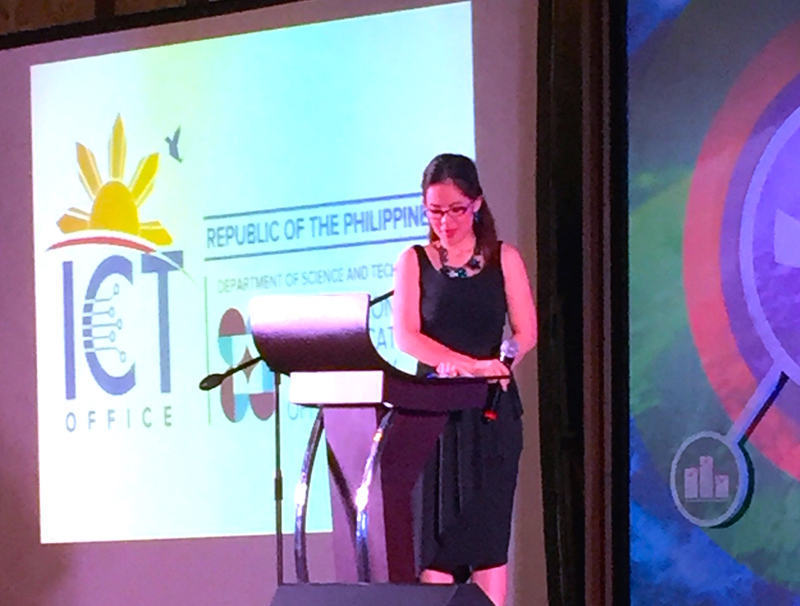 It was highly supported by various sectors, government agencies and departments, as well as the private sector. 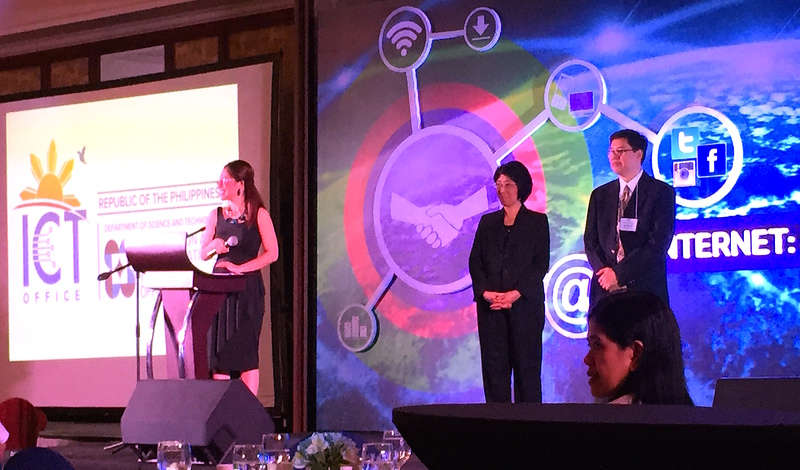 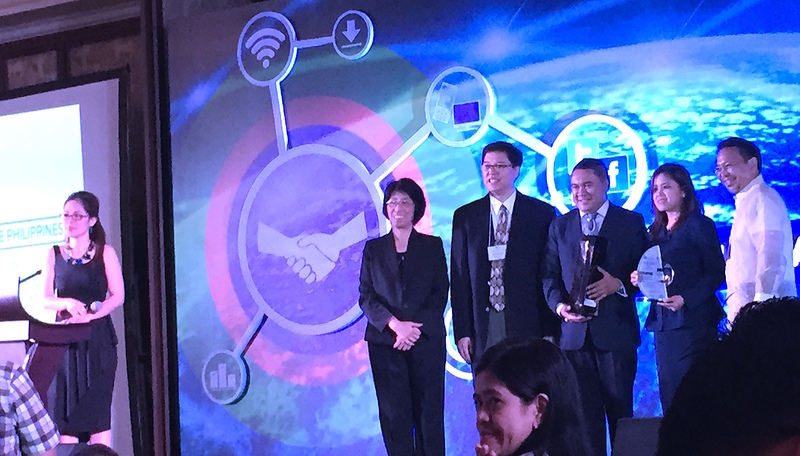 Some of the event’s sponsors were PLDT, Globe Business and MarkLogic. 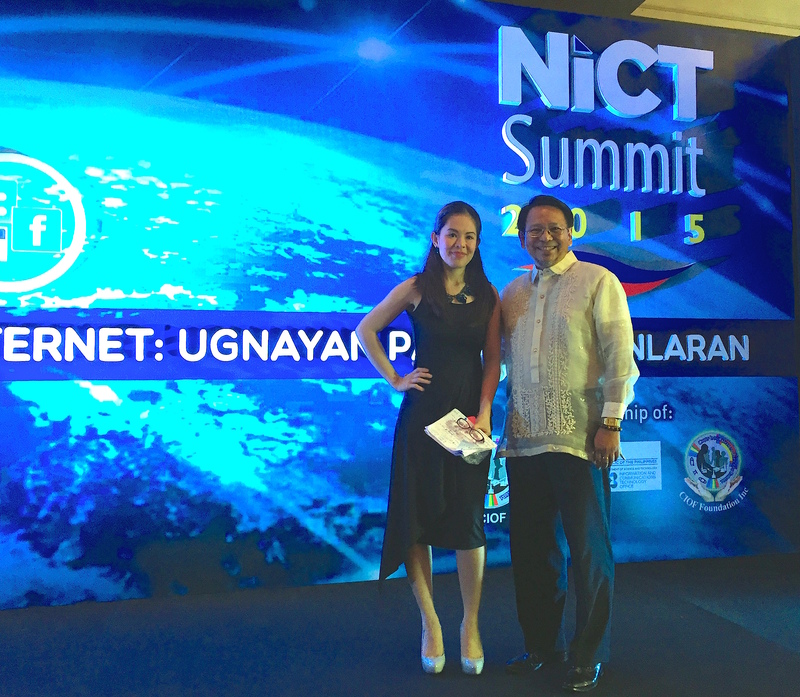 ABOVE: Marylaine Viernes with Mr. Clarito Magsino, and photo below shows Marylaine Viernes with NICT delegates.